An American Olympic Athlete and co-founder of Big Bear Track Club. To learn more about Brenda, visit her website, www.bmartrun.com. 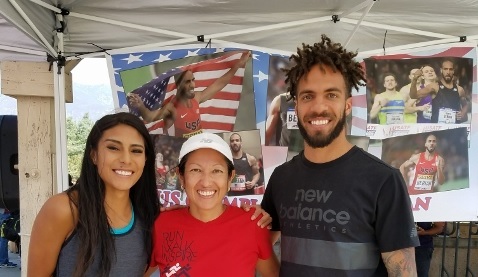 To learn more about her non-profit organization that helps train an elite group of athletes- Big Bear Track Club, visit the website, www.bigbeartc.org.